 The FADA Board of Directors is comprised of new, franchised dealership owners who invest their time, resources and expertise to further the legislative, regulatory, and grassroots activities of FADA and our members. Interested in serving? Contact members@flada.org for more details today!